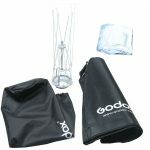 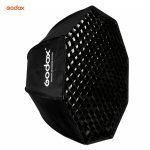 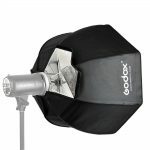 This softbox from Godox is a professional , high quality Bowens mount Octagon Umbrella Softbox. 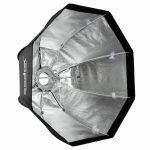 The opening Diameter is 80cm, inside with reflect silver and comes with front translucent diffuser, great for speedlite, monolight, strobe or slave. 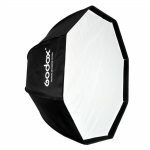 Quick and easy way to produce beatiful diffused light. 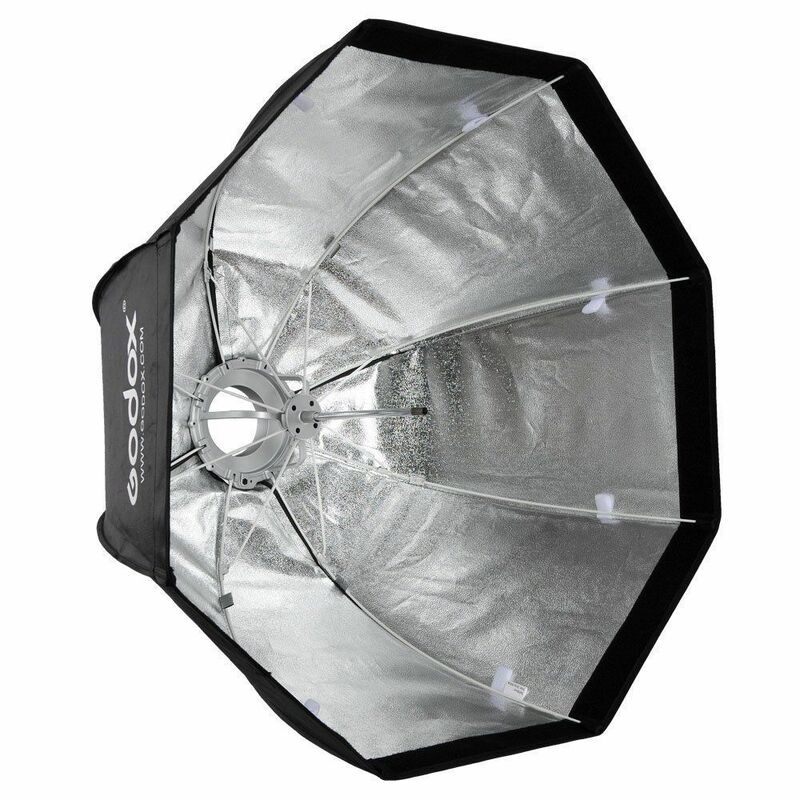 Especially designed for speedlites and strobist, a must have for location shooting.